Most businesses we talk to expect operating costs to increase in the coming years. Areas such as transportation, equipment and machinery, or energy are expected to see the biggest increases. Naturally, our clients are looking at improving operational efficiency, as well as adapting their pricing structures to keep their hard-fought margins and reflect the changes in their cost structure. Instead of only focusing on internal cost reduction though we find that clients are increasingly looking for win-win situations by working with customers and suppliers to reduce cost on both sides. E-commerce has the potential for playing a central role in such cost reduction scenarios, since selling and buying processes obviously constitute one of biggest areas of interaction between companies. Especially, if their focus is the selling of products as it is the case in the industrial goods business. One way the Sensational e-commerce platform supports the creation of such win-win situations is by enabling our clients’ customers to send orders on-site via mobile devices directly to our clients ERP systems. Errors are reduced and resources are freed up on both sides. Needless to say, that full transparency is maintained for all parties involved through auditing and statistics tools provided by the platform. Here are a few other features, which we believe, will support you in succeeding in the industrial goods market. Read more about our e-commerce platform in the solutions section. 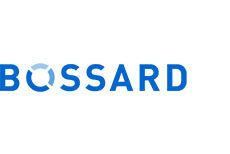 Bossard has around 1800 employees, engaged in the global procurement and sale of every type of fastening element. 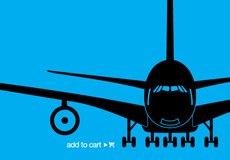 Bossard also provides engineering and logistical services associated with these products. 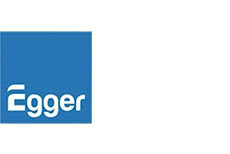 Egger + Co., Burgdorf offers professional services in the areas of steel, sheet metal, plumbing, hardware and gas. 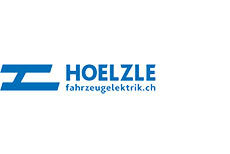 The company Hoelzle is a specialist in vehicle electrical systems and can look back at 50 years of experience in the industry. 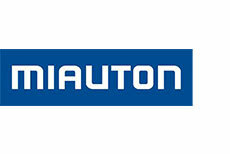 For over 125 years, the company Miauton has been a active in supplying building technology and construction materials to Swiss Professionals. Professional buyers will find a range of over 160'000 products. 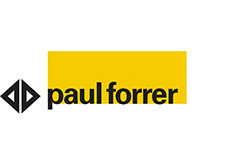 Paul Forrer AG is a leading Swiss supplier of drive technology and hydraulics. They supply parts to machinery dealers and builders, as well as OEMs in the agricultural, forestry and municipal engineering sector.